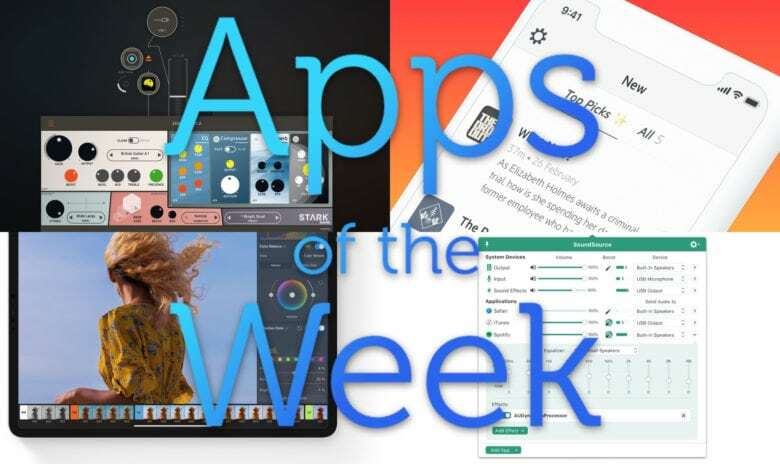 This week we really have some great apps for you. This week we edit photos with AI using Pixelmator Photo, secure our internet with Cloudflare Warp, and enjoy an AI-picked list of our favorite new podcast episodes with Castro Top Picks. And that’s just the beginning. Score five premium creative apps at a massive discount. 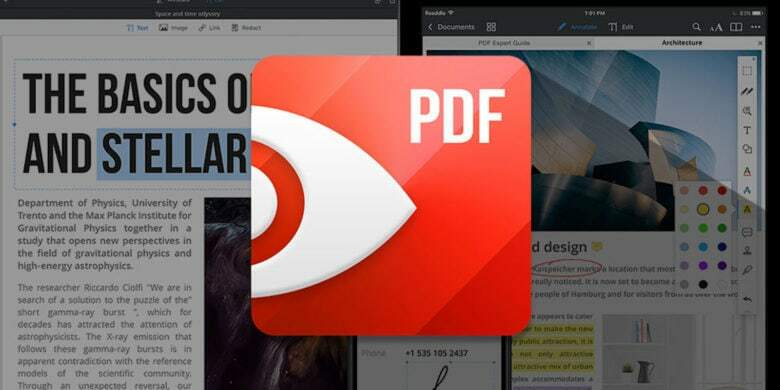 Corel became popular thanks to its industry-standard digital creativity apps. The company is synonymous with photo editing, digital painting and other visual tools. 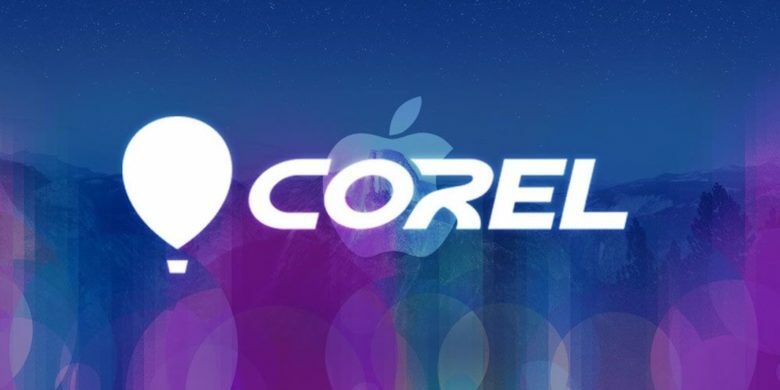 With this bundle, you get three of Corel’s flagship apps. Additionally, the package includes two apps you might not associate with Corel: WinZip and Toast 17 Titanium. 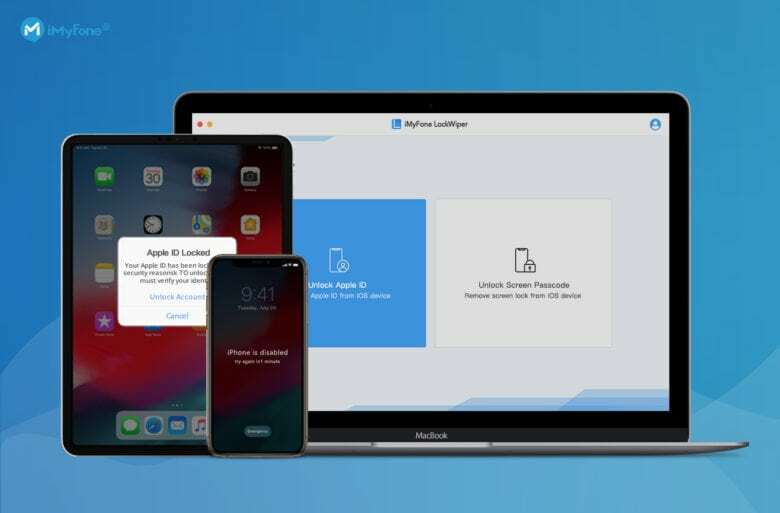 Easily bypass lock screens or forgotten Apple ID credentials with this handy tool. This post is presented by iMyFone, maker of LockWiper. It’s the unexpected things that give us the most trouble. None of us expect to forget our iPhone password, for example, so when it happens, we’re at a loss. But that doesn’t have to mean being stuck. 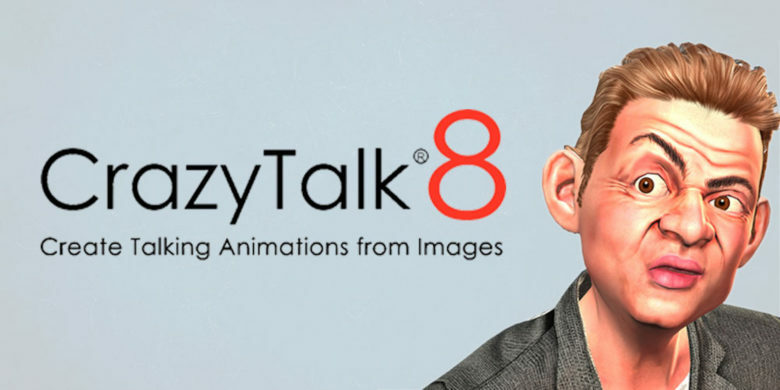 Easily turn any photo or graphic into a realistic, talking animations. Digital animation seems like magic, but it’s actually pretty simple — if you have the right tools. And you don’t even need Pixar’s budget to get them. This Mac app makes it easy to turn any picture or graphic into a speaking, animated character. 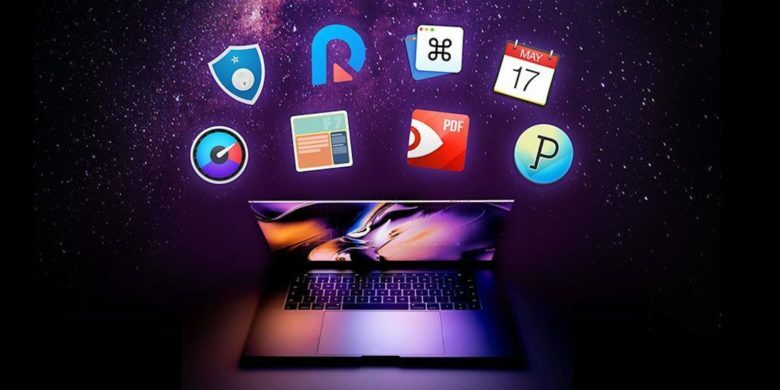 This massive bundle of 8 top apps is discounted by a whopping 93 percent. You’ll never squeeze maximum productivity out of your Mac until you load it up with some fantastic software. This app creates a heatmap of your Wi-Fi coverage at home or at work, then walks you through the process of fixing the weak spots. At home and at the office, we all rely on Wi-Fi. And it’s a real drag to find weak spots in your coverage. The best solution for wireless dead zones is to find them and fix them. But you need the right tool. 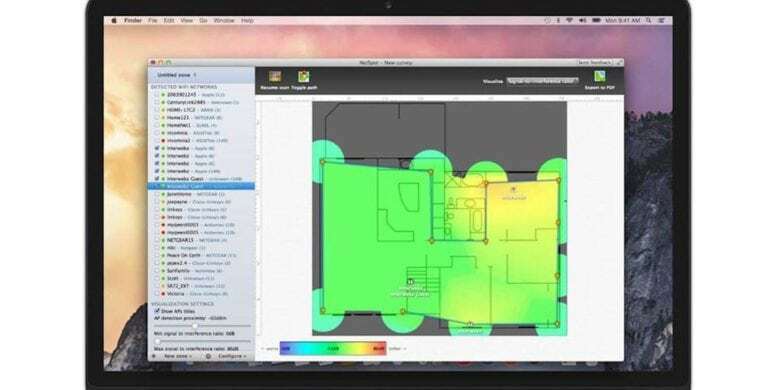 NetSpot Home for Mac offers that tool, packed with features for visualizing, optimizing and troubleshooting your Wi-Fi coverage. This pro Mac app from Corel includes all the tools you need for creating digital masterpieces. Creating great digital art requires great tools, and a few graphic design apps. Unfortunately that also means spending a ton of money. 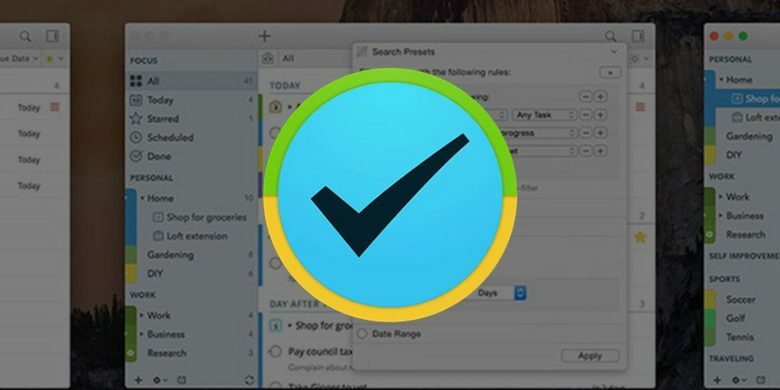 So this deal on one of the best industry-standard Mac apps is a can’t-miss opportunity. 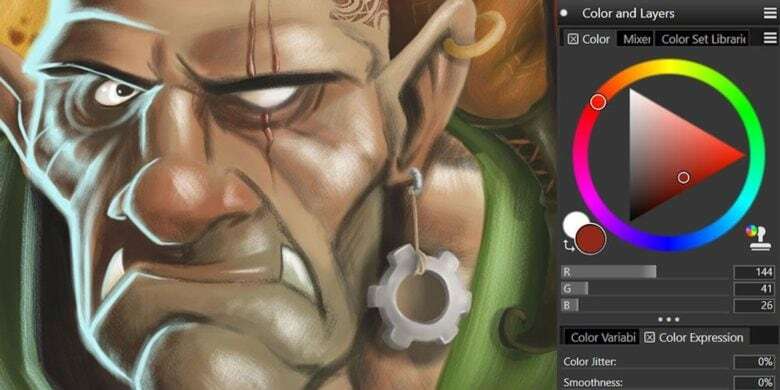 Corel Painter 2019 usually costs about $430, but right now you can get it for a full 41 percent discount. What a feast of glitchy electronica we have for you this week. 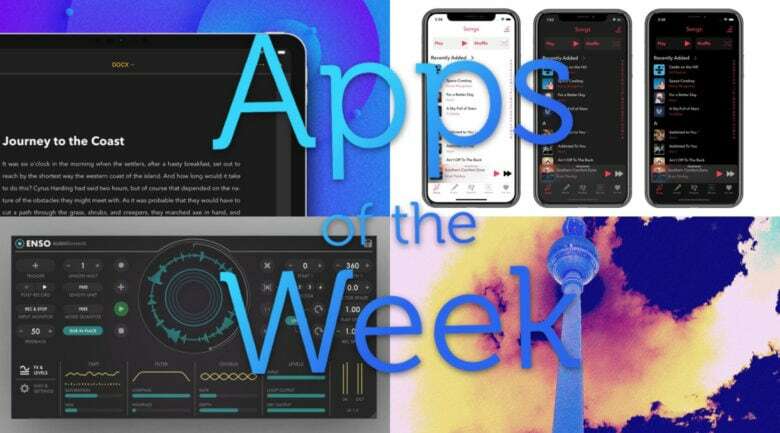 This week we mangle music with Enso, the amazing new audio looper for iPad, and chop up images with Hyperspektiv 2.0. Plus we showcase a new music player app and a big update to our favorite writing app.